Professional packing is THE most expensive part of moving, regardless of which type of move you need. It’s also one of the most laborious parts of any transition. The good news is East Coast Moving can take care of all the packing for you. 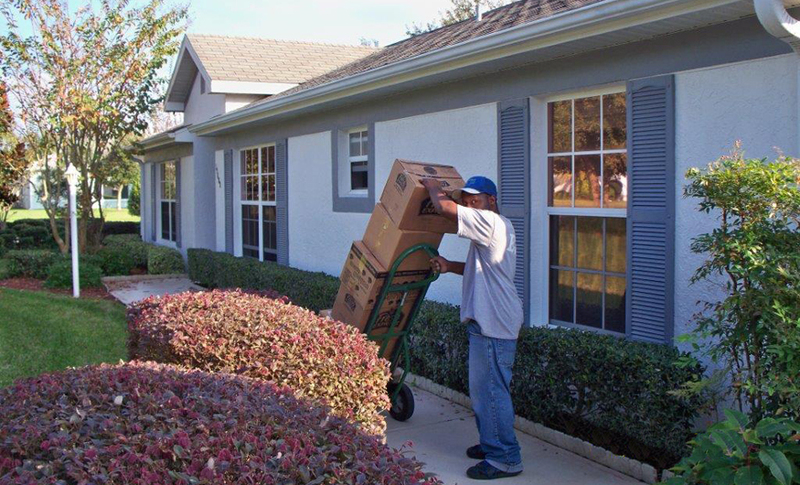 Our professional packing service is able to accommodate your specific needs! We offer 1 piece packing, all breakable pieces packed, or even none if not needed. However, as a rule of thumb, if it’s not a piece of furniture it needs to be protected by a box! Of course this rule usually does not apply to garage and outdoor items. For everything else, however, East Coast Moving can handle packing and protecting all your invaluable possessions in a secure and professional manner. We’ll do our very best to ensure that your valuables are completely protected during a move. 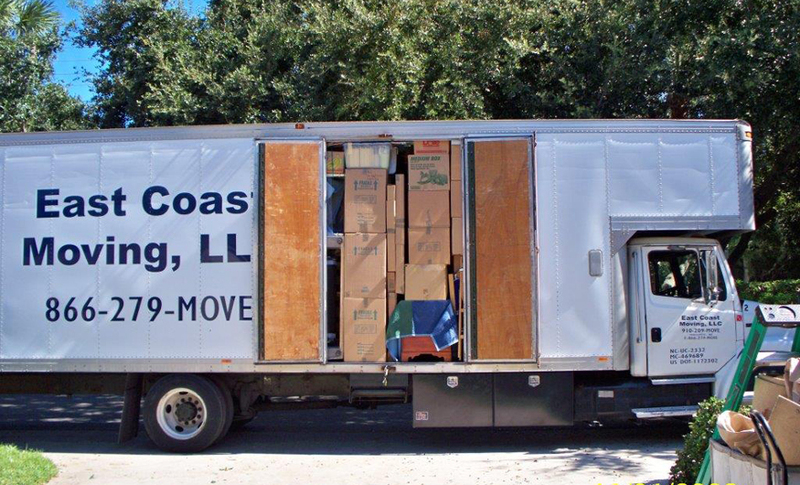 If you have questions or specific packing needs contact us today and let us know how East Coast Moving can help save you time and give you peace of mind!